Living with a disability presents huge daily challenges for young people and their families. 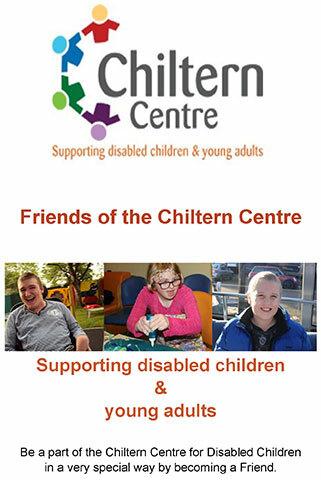 At the Chiltern Centre we help to alleviate some of these challenges and make life a little bit easier. For us to support these young people and their families we must raise in excess of £200,000 each year to keep The Chiltern Centre open. There are so many ways you can support us. It doesn’t matter if you have lots of time to give or very little, if you like to run events or prefer to attend them, you want to cycle round the world or support from your armchair. Whatever you can give, your support will help us to make a difference. Each year we have to raise £200,000 in order to keep our doors open. 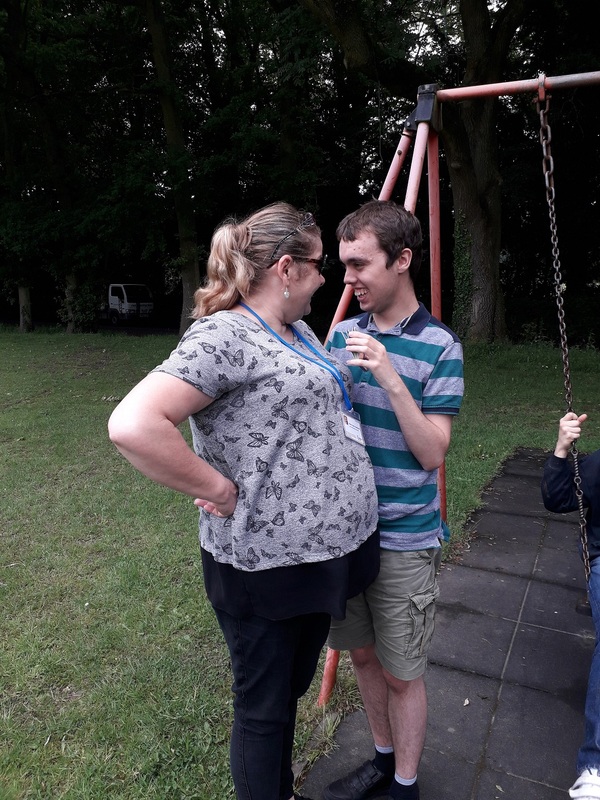 Every penny that is donated helps us to get closer to that total, so thank you for your donation and for helping us to change the lives of children and young people with disabilities in our community. We have all been in awe of someone who has walked, run, cycled, swum, hopped, skipped or jumped great distances for charity. You could be one of those people! 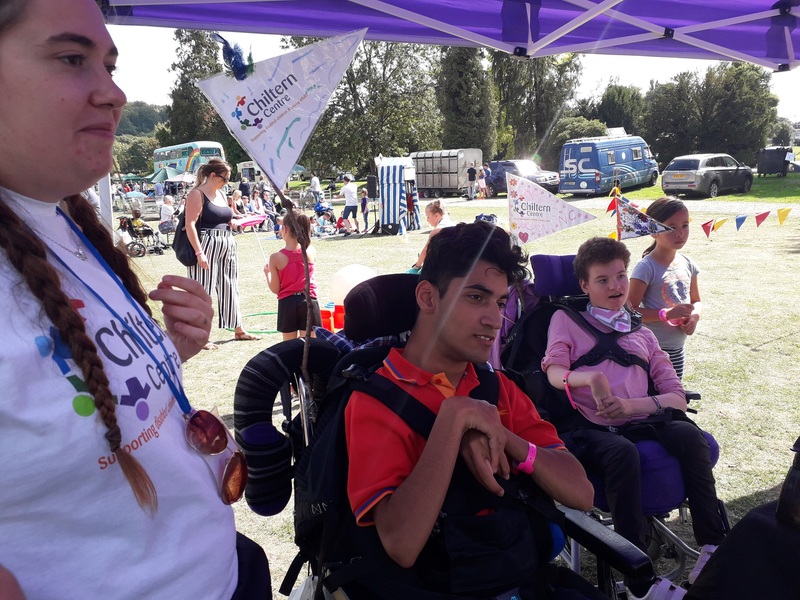 Doing an active challenge is not only a great way to get yourself fit and challenge yourself to achieve something amazing It is also a fabulous way to raise money for the Chiltern Centre and help to change the lives of children and young people with disabilities. You can join one of our existing challenges, form your own team, set out on a challenge of your own or join an open team of challengers fundraising for different charities. We will provide you with all the support you need with your fundraising and to help you to publicise your challenge. Browse Charity Challenge’s website for a range of different open challenges and if you find one you like, simply select the Chiltern Centre as your charity when you sign up. Alternatively, get in touch to find out about upcoming challenges we are organising. 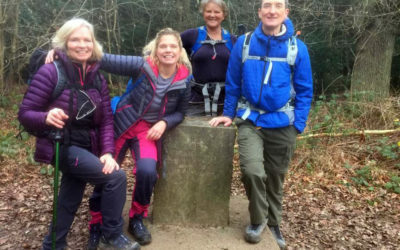 We have had a huge number of men, women and children fundraising for us via active challenges and we would like to introduce you to just a few of them! If you’d like to see your face amongst these, then get in touch to start your journey. 15th – 25th May 2020. Join us on a trek through the deserts of Jordan to reach the iconic ancient city of Petra, one of the modern Seven Wonders of the World. We’ll follow ancient trails through enchanted country which the nomadic Bedouin people and their livestock have travelled for generations. On Monday 18th February a team of 11 set off to climb Mount Kilimanjaro, raising vital funds for the Chiltern Centre for Disabled Children. Kilimanjaro, standing at a massive 5,895m is Africa’s highest peak – climbing it is a huge challenge requiring immense reserves of physical and mental strength. We run a range of events across the year from Ladies Lunches to concerts, Golf days, Bollywood nights and Open gardens. Sign up to our regular e-newsletter so that we can let you know about any events we have planned. We are so grateful to the people who give up their time each year to run events on our behalf. In the past supporters of the Centre have run all sorts of events including Bridge evenings, coffee morning, private concerts, pub quizzes and more. Whatever it is that you love to do, however big or small – we would love for you to do it on our behalf. If you would like to run an event for us, please do get in touch – we will provide you with as much or as little support as you want in order get your event running. All friends donations normally eligible for Gif Aid (except the £5 per month 100 club entry).